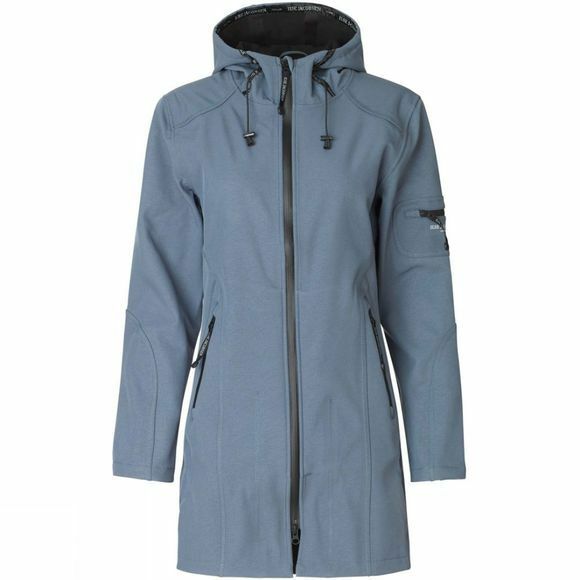 The Women's Rain07 3/4 Rain Coat from Ilse Jacobsen is a practical and stylish coat that is ideal for everday antics. It features a long body length with a 2-way front zip offering excellent freedom for all your favourite activities. The cuffs can be adjusted thanks to the zipped gusset at the wrist while the zipped pockets will keep your essentials secure and close to hand. The hood is adjustable and can be cinched in which is perfect for keeping it in place in windy conditions and when you need a little extra insulation. 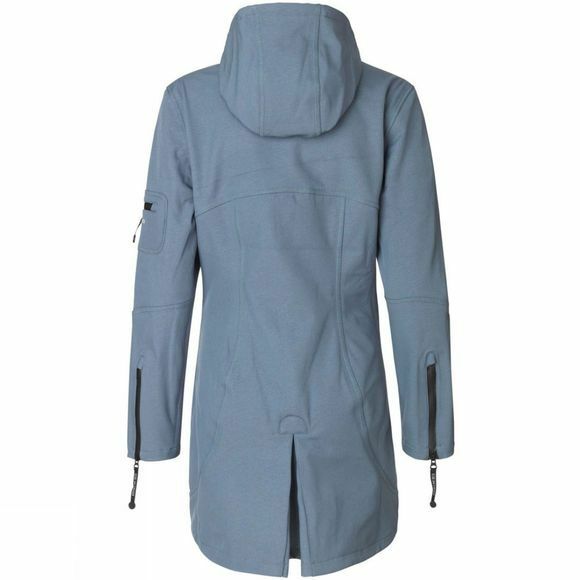 This jacket is a great option for those who love to be practical but that also like to embrace a more feminine look.